Why would anyone bless prison? 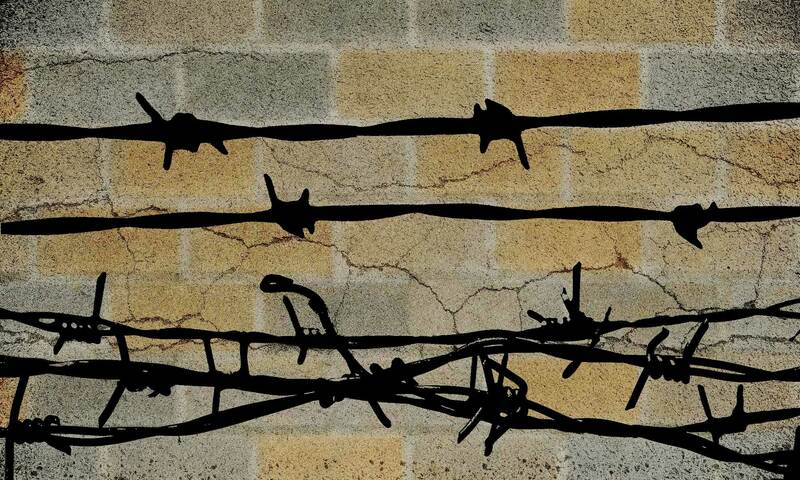 In a cruel Romanian prison camp, Nicoleta Grossu could either betray others, die, or find God. But Nicoleta Grossu did find God in the Communist prison. 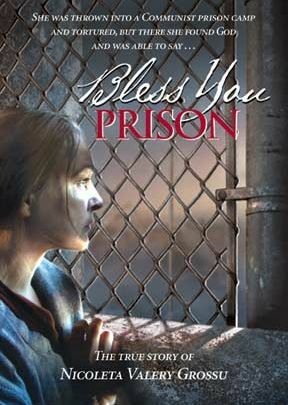 Bless You Prison is the story of her life. Order today and be inspired in your own Christian Walk. English subtitles. Waldensian Gospel peddlers from J.A. Wylie’s History of the Waldenses (Washington, DC: Review and Herald). 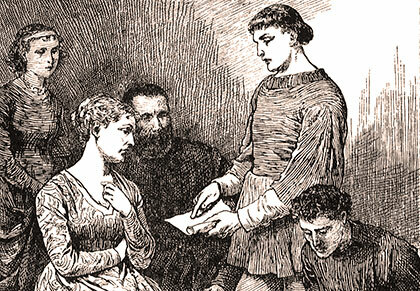 The Waldenses arose as a reform movement in the thirteenth century. They based their practices on a French translation of the Bible and were cruelly persecuted by the Roman Catholic Church. Despite persecution, they survived to greet and sometimes join the Protestant Reformation, often finding refuge in the Alps. Their merchants spread the gospel into other regions of Europe. In 1560 several of their number were imprisoned in the Italian region of Calabria. Here is a letter written by their pastor, Giovan Paschale. He was hanged in Rome that same year. I can testify that with a little bread and water the body can be satisfied, whereas the soul will never find satisfaction until it finds food which nourishes the hope of eternal life. And what is that if it is not the preaching of the Holy Gospel, of which you may be deprived? If, therefore you desire satisfaction, prepare yourselves to go to the place where your soul is peaceful. Thus you will quieten your conscience, you will find rest, you will confess Jesus Christ, you will edify the Church, and you will confound your enemies.